Who won last year's Moto2™ race at the #ArgentinaGP? With the Gran Premio Red Bull de la República Argentina taking place this weekend, here are all the vital Moto2™ stats you need to know. 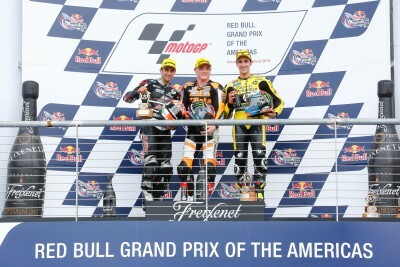 In Austin Alex Rins finished on the podium in only his second race in the Moto2 class, taking him to the head of the championship table. Rins is the first rookie to top the Moto2 Championship standings since Marc Marquez had a one point advantage over Stefan Bradl following the Japanese GP in 2011. Rins finished 5th in the Moto3™ race last year in Argentina. 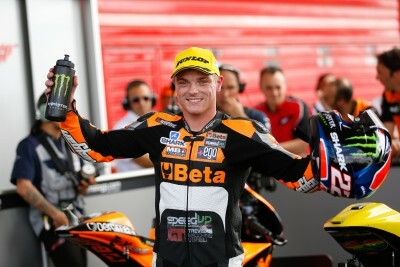 Austin Moto2 race winner Sam Lowes started last years race in Argentina down in 22nd place on the grid. He worked his way through the field to finish the race in eighth place. Johann Zarco qualified in second place on the grid last year in Argentina; he ended the first lap in ninth and then slipped back further through the field to finish in 18th place. 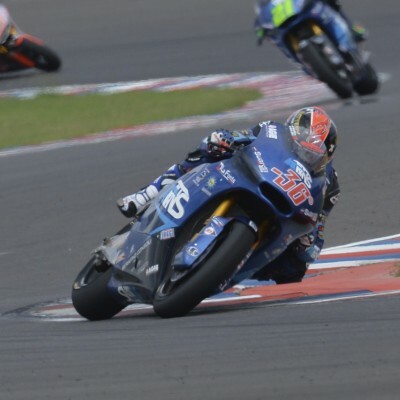 Tito Rabat qualified on pole last year in Argentina and led for every lap of the race; one of seven victories he achieved in 2014 on his way to winning the world title. Xavier Simeon finished second last year in Argentina, which was his best ever grand prix result before the start of this season. Luis Salom finished third last year in Argentina – one of just two podium finishes that he achieved in his rookie season in the Moto2 class. Salom also did the fastest lap of the Moto2 race last year in Argentina – his only fastest lap of the year. 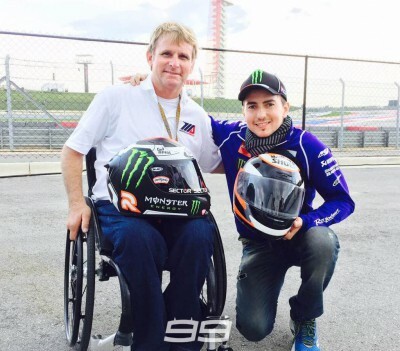 Alex Marquez finished second in the Moto3 race last year in Argentina. 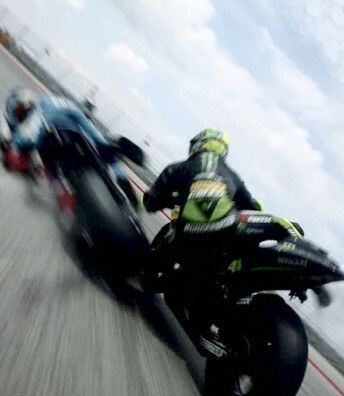 After qualifying he was down in 11th place on the grid, and finished the first lap down in 14th. 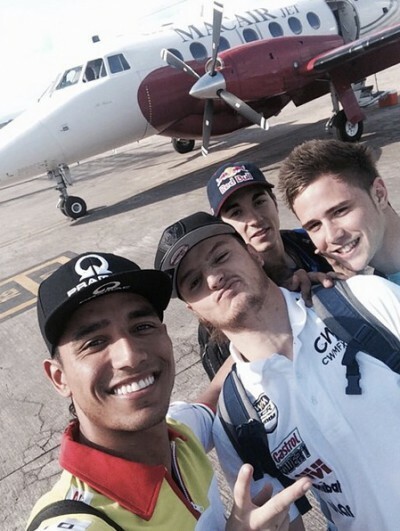 Moto2™ returns to Argentina with a rookie leading a tight and close championship battle. 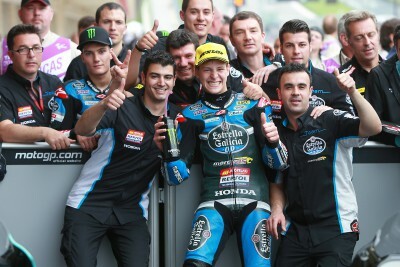 When was the last time an Argentine rider won a GP? 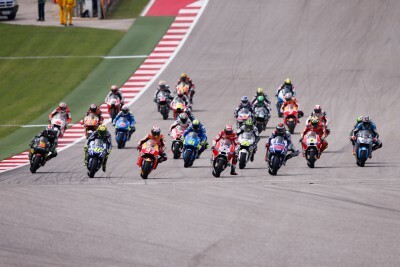 All of the vital MotoGP™ stats and information you need ahead of the Gran Premio Red Bull de la República Argentina this weekend. 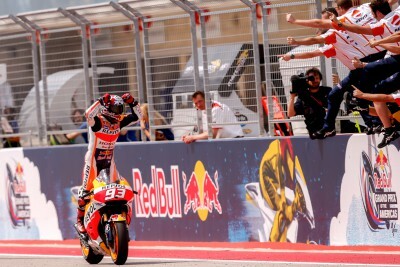 The reigning MotoGP™ World Champion Marc Marquez already has quite a few records to his name, but in Austin…he added some more. 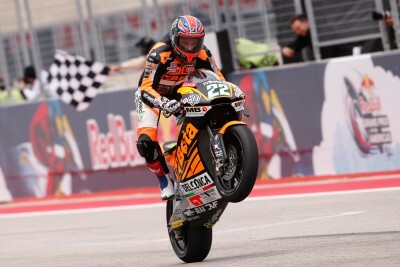 Scott Redding saw an unfortunate opening lap crash deny him the chance to fight for a top six finish in Austin.